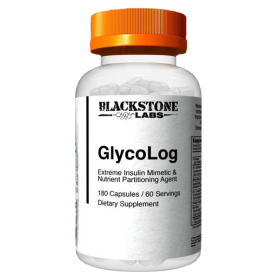 Blackstone Labs Glycolog is a nutrient partitioning compound, that helps you make the most of the carbs you eat to help make you bigger and stronger, as well as maximizing your muscle pump. Using Glycolog means carbs are back on the menu again, and they’re bringing some serious lean gains with them! Get your Carbs with Glycolog today right here at Rockhard Supplements! 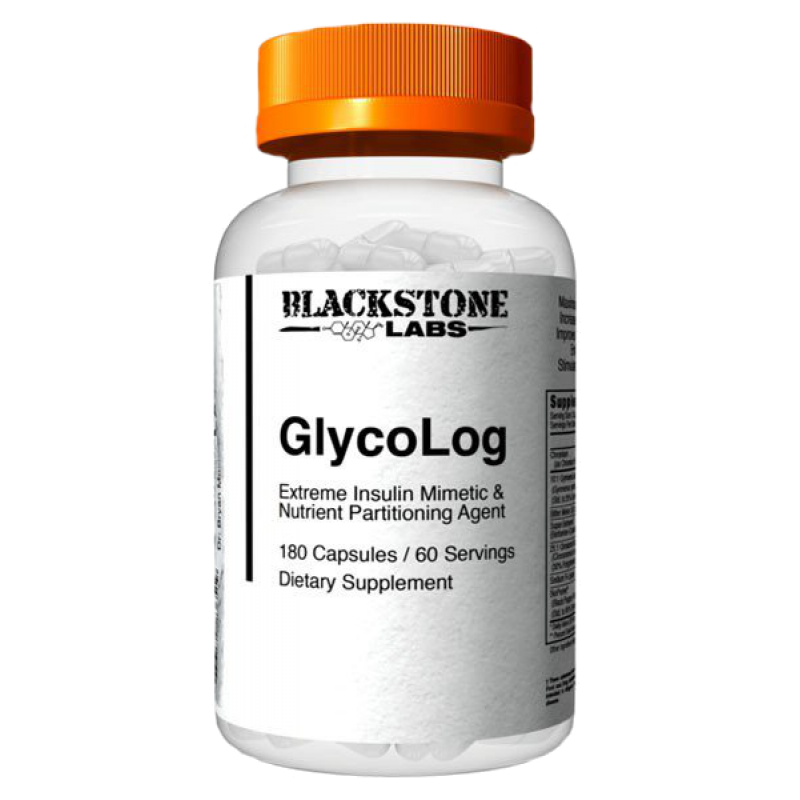 When it comes to recovery, muscle development & weight loss, Glycolog may be a great help. 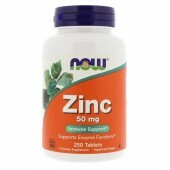 Taking it means faster recovery, more muscle and better workouts. Taken alongside high carb meals (ideally around your workout) Glycolog will maximise the in-sulin response so you deliver more nutrients into the muscle faster. 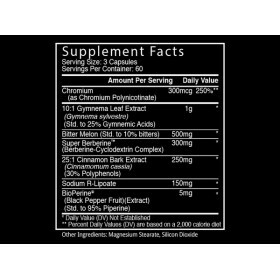 You'll be able to recover faster and deliver more essential nutrients such as amino acids & creatine into the target muscle for better development and faster recovery in between workouts. 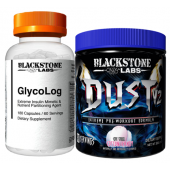 How Do I Take Blackstone Labs GlycoLog? 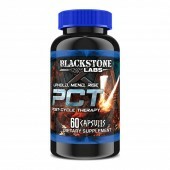 For best results take 3 capsules with 1-2 high carb meals throughout the day. This would ideally be first thing in the morning and post-workout. 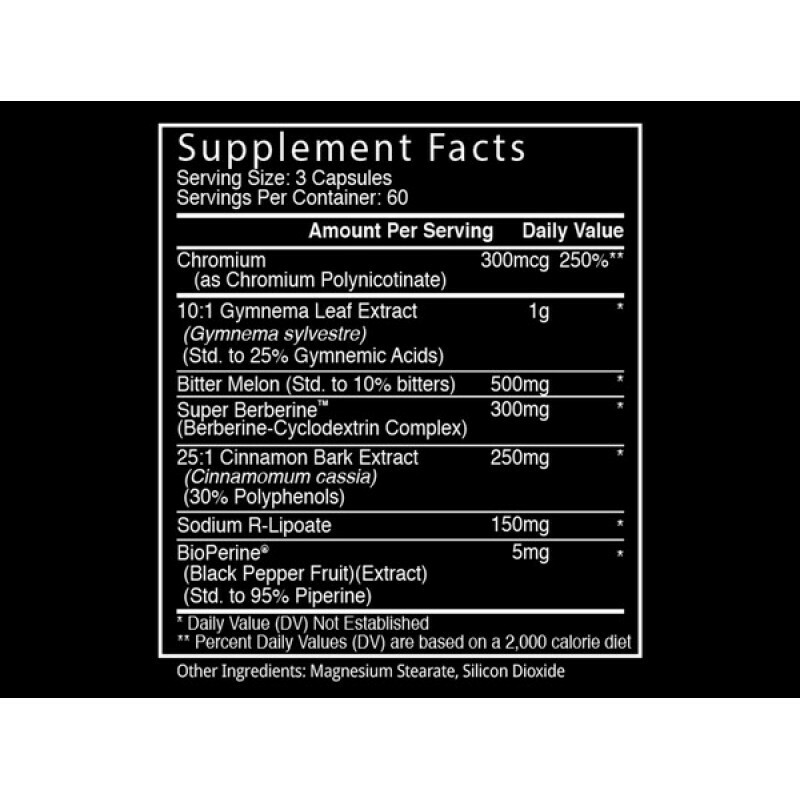 Do not exceed 6 capsules per day.